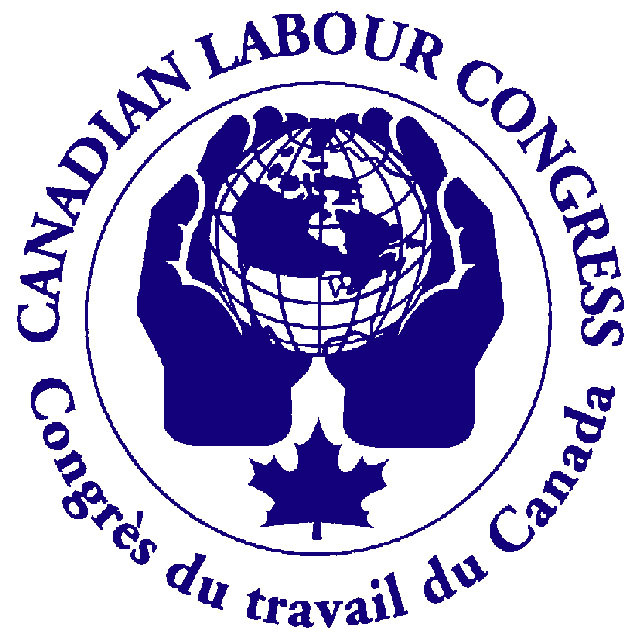 The President of the Canadian Labour Congress says it’s time for the Minister of Immigration to intervene in the plight of a Canadian-born man facing life as a stateless person. Born to Indian diplomats in 1989, Deepan Budlakoti has lived his entire life in Canada. He’s got the Ontario birth certificate to prove it and has twice been issued a Canadian passport. Despite this, he now faces having his citizenship stripped away and deportation to India – a country in which he has never lived and which does not recognize him as an Indian national. Yesterday, Deepan’s application to have the Federal Court declare him a Canadian citizen was denied with complete disregard to both the impact that statelessness is already having on this young man’s life and Canada’s obligations under the Universal Declaration of Human Rights. “I’m calling on Minister Alexander to see the absurdity of Deepan’s situation and intervene to restore his Canadian citizenship. Canada is not supposed to be a country where the government can strip away your life and throw you into exile. We value fairness and respect human rights here,” says Yussuff. Yussuff also says the minister should immediately initiate a fair and independent review of the case, instead of deporting Mr. Budlakoti, to ensure situations like his are not repeated. This entry was posted in Press Releases, Support Statements on 11/09/2014 by admin.